Force is just waking up, its not fully awaken to be more precious. 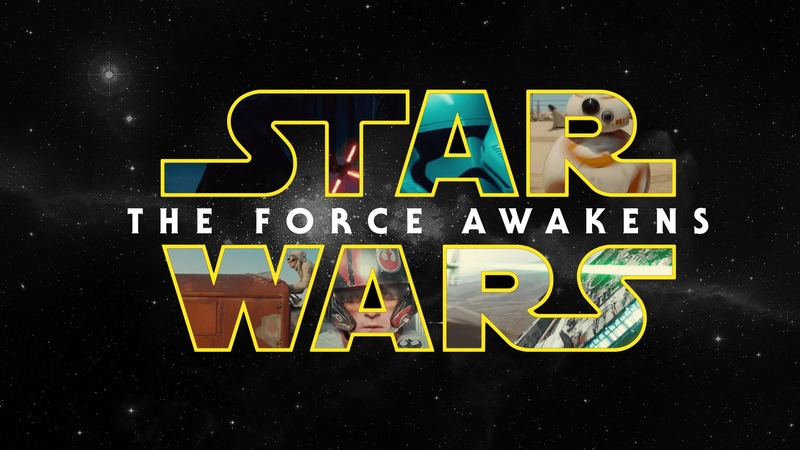 Star Wars: The Force Awakens is kind of teenage version of Star Wars! But you could compare with what J. J. Abrams also did with Star Trek, this is a reboot. So, has lots of unanswered question, loose end and overall plot issue. So, to me the force is not particularly very strong with this one. But force is definitely very strong with the fans. I watched this movie in special screening on Thursday, there was amazing crowd, but I have seen better, even in this year for Avengers: Age of Ultron or Jurassic Park or Furious 7, but the difference was very understandable in the theater. Star Wars definitely has an amazing vivid fanbase. And maybe the plot will get better with next Episode, VIII. Until then may the force be with you!